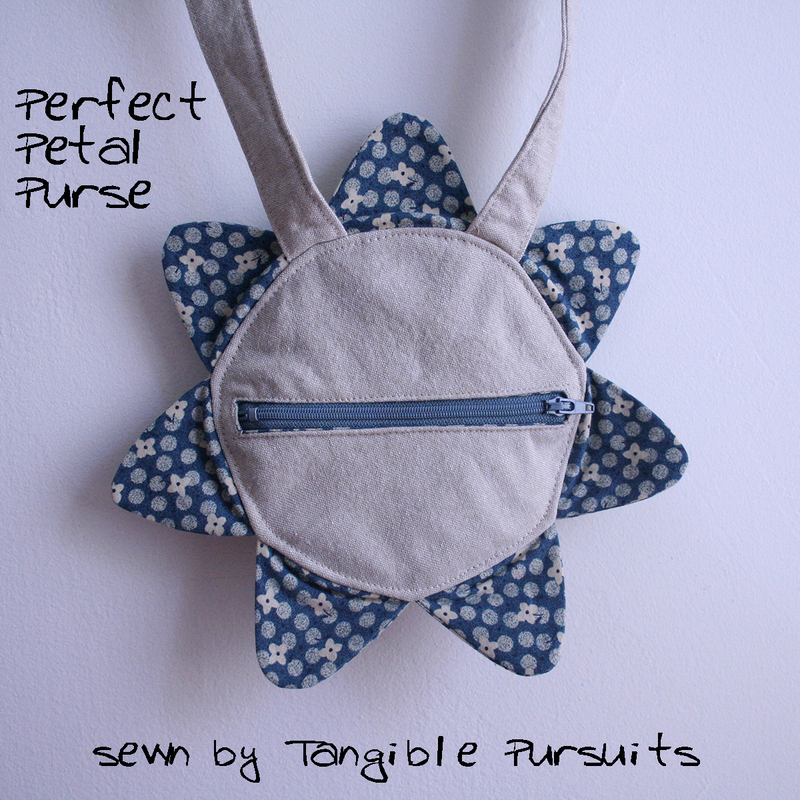 Recently I had the chance to test FABulous Home Sewn Products' Perfect Petal Purse Pattern. 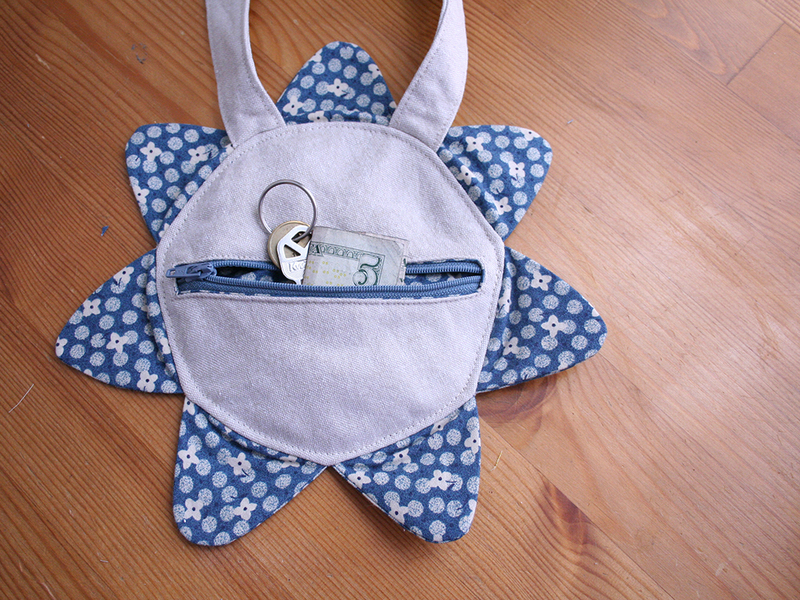 It is a fun little purse for a little girl. It is also a pretty quick sew, so if you need a present for a little girl tomorrow this would be a good pattern to have on hand. I used Kaufman's Essex Yarn-dyed linen blend in Flax for the main body of the purse and the handle. For the petals and lining I used this blue flower print that I have had for, probably, ten years. I love the way these fabrics look together (in fact I already have another project in mind that would use these two fabrics) but, for this project, I could have maybe chosen more fun fabrics. I sewed this purse up using a testing version of the pattern. Some changes were made to the pattern after I made mine which should help the purse come out more round and eliminate the bunching of the fabric at the base of the petals. Cute purse! I'm glad to hear that it is a quick sew! 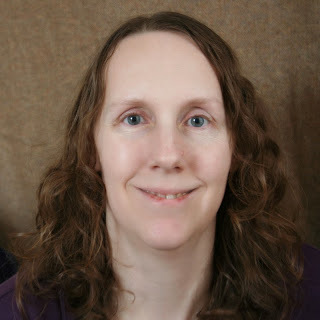 Thanks for linking up with Tuesday Sews at PiePie Designs!